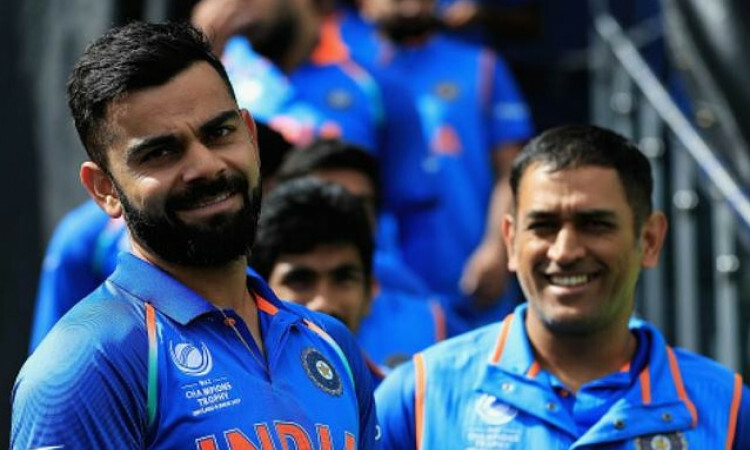 New Delhi, April 3 (CRICKETNMORE): With Royal Challengers Bangalore losing their fourth successive game in this edition of the Indian Premier League, questions have been raised on skipper Virat Kohli and his tactical acumen by pundits. Interestingly, Kohli has lost the last seven games that he has captained in -- three ODIs against Australia and four T20s in the IPL. What makes matters worse is that he has not had former skipper M.S. Dhoni by his side in six of those seven.